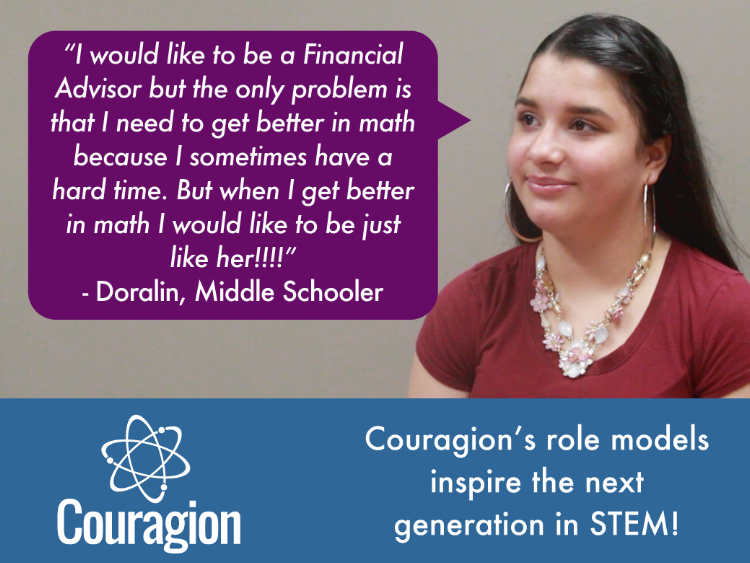 Listen to students’ reflections about Couragion’s inspiring STEM role models. Hear about Couragion from the perspective of a STEM Coordinator & Teacher. See how this Administrator boosts retention in tech pathways with Couragion. Learn how this Counselor's students benefit from Couragion's career exploration. 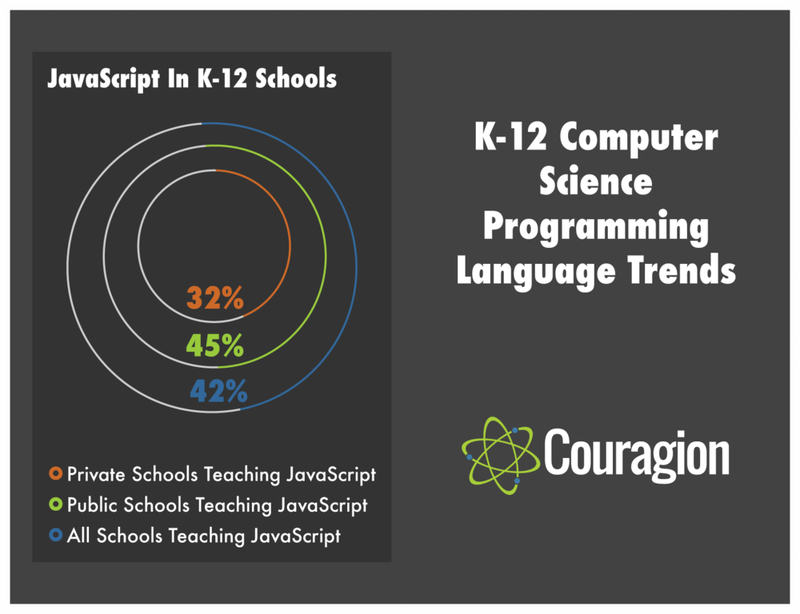 Access new research & learn how students’ understanding of computing careers affects CS for All’s inclusivity. 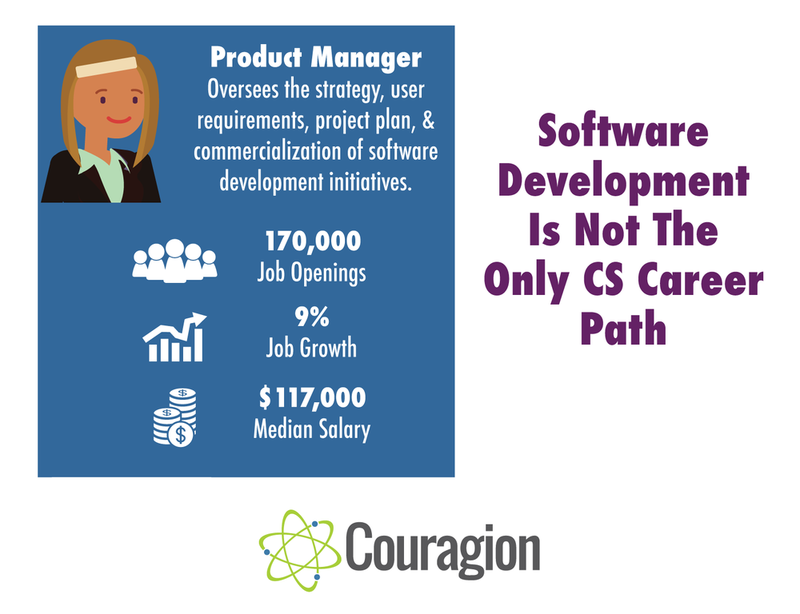 Create a CS program that prepares your students for the workforce of the future. Expose students to more engaging career exploration to improve awareness & perception of pathways in computing. Teach Java to best prepare students for the next-generation workforce. Expose students to the breadth of high demand tech careers. Discover pragmatic ways to align computing education with diverse student interests & workforce demands. Learn how to broaden participation in STEM by reframing your CS programs. Looking for further resources? Let us know what you need. Thanks for contacting us. We will get back to you soon regarding the information you requested.